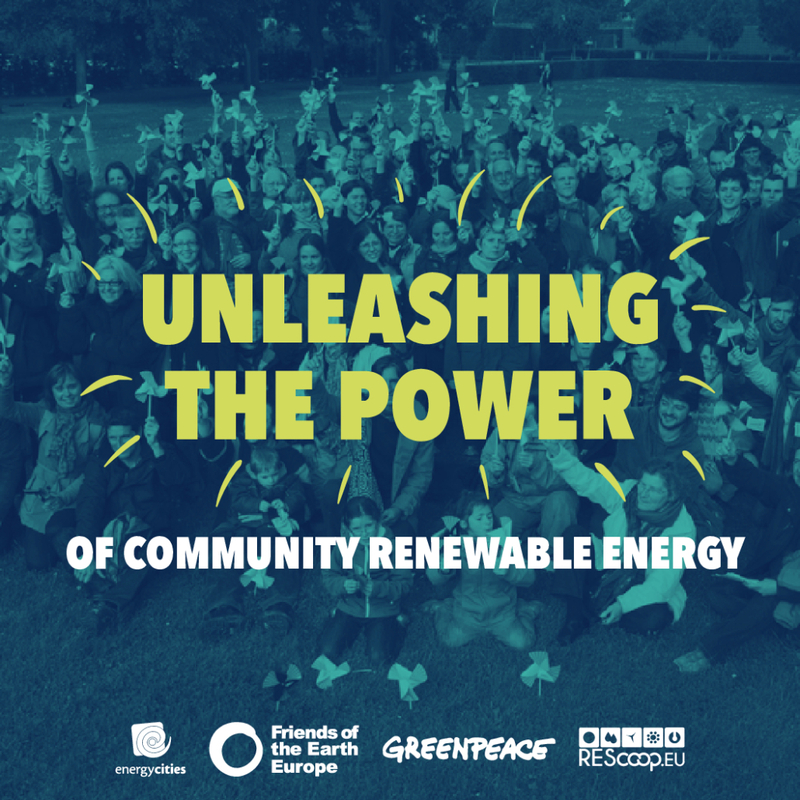 This booklet is mainly for national and local energy campaigners across Europe, municipal members, local environmental groups, members of planned or existing energy cooperatives, and active citizens. It aims to explain what the EU’s new renewable energy legislation means. Bringing examples from across Europe, it shows how the EU legislation can help to remove barriers to community and citizen renewable energy. Chapter 2 explains the provisions and new rights for community and citizen energy. Chapter 3 lays out the implications for national and local governments. Chapter 4 suggests practical steps and resources for action.